Welcome to the Fine Dining Restaurant group of SmartGuy.com. Feel free to interact with other professionals from across the world. You can find professionals, find deals on services, find professionals who might barter, or simple post questions, comments, or suggestions. 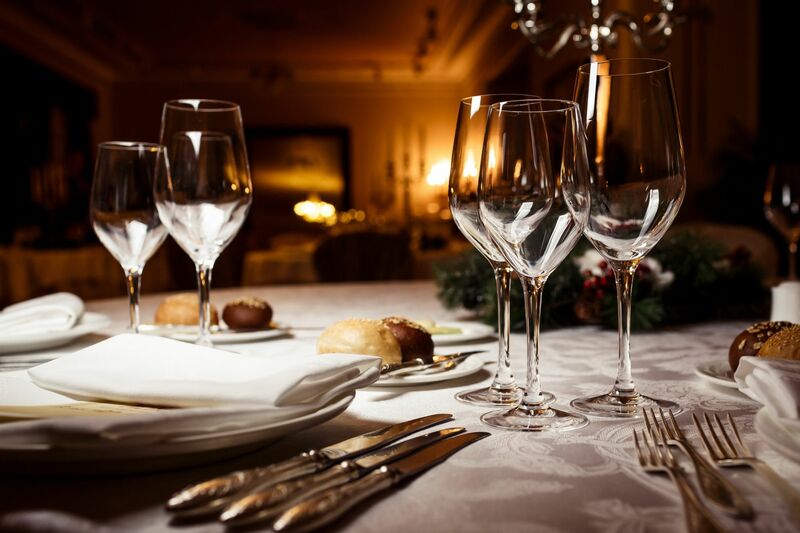 Fine dining restaurants are very popular for food enthusiasts and special occasions. Fine dining restaurants are typically full service fancier restaurants with specific dedicated meal courses and higher-quality materials.